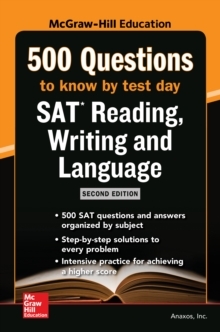 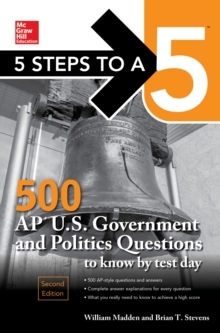 Discover 500 Ways to Achieve Your Highest Score on the ACT! 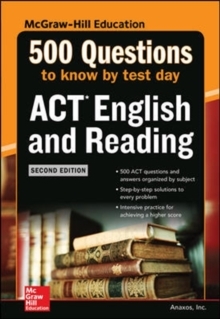 The ACT is required by more colleges and universities than any other college entrance exam. 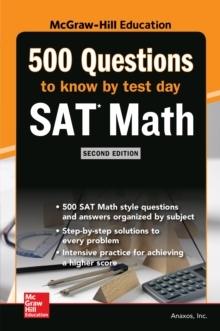 This essential guide will help you sharpen your skills and study more effectively for the exam. The questions are similar to the ones featured on the ACT, so you will know what to expect on test day.